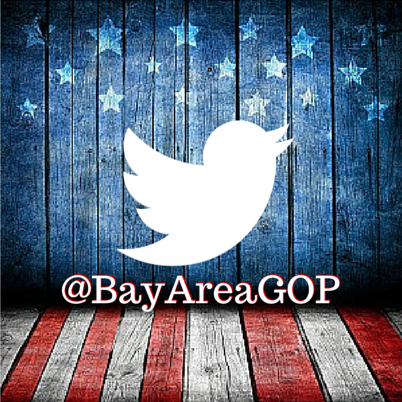 Please use the form below to sign up for the BayAreaGOP monthly newsletter (eNews) and to leave your question or comment. Thank you for your interest in the Republican Party! Please use the form on this page to leave comments or questions for the BayAreaGOP.com team. Contact BayAreaGOP.com webmaster Betsy Graves Mahan at betsy@capitolsocial.com regarding this website. You may contact the Bay Area Regional Vice Chair Sue Caro at: sue@suecaro.com.